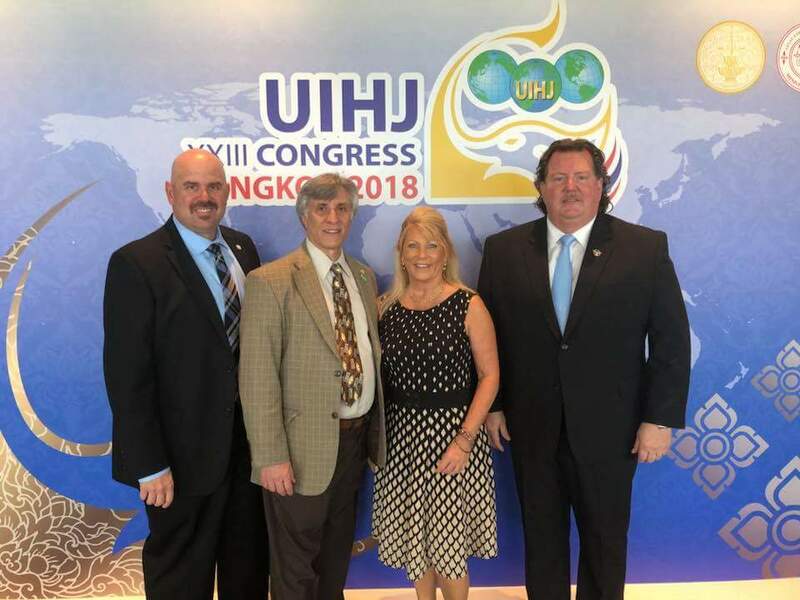 The UIHJ held it's 23rd triennial congress in Bangkok May 2-4, 2018. Nearly 400 members were present for the event and 60 countries represented. During this Congress 3 days of experts spoke on worldwide topics concerning the profession of enforcing civil judgments throughout the world. One of those speakers was our own Gary Crowe. Sue Collins was re-elected to her position as Deputy-Secretary of the UIHJJ for another 3 year term. NAPPS was represented by Sue Collins, Gary Crowe, Fred Blum and President Michael Kern.